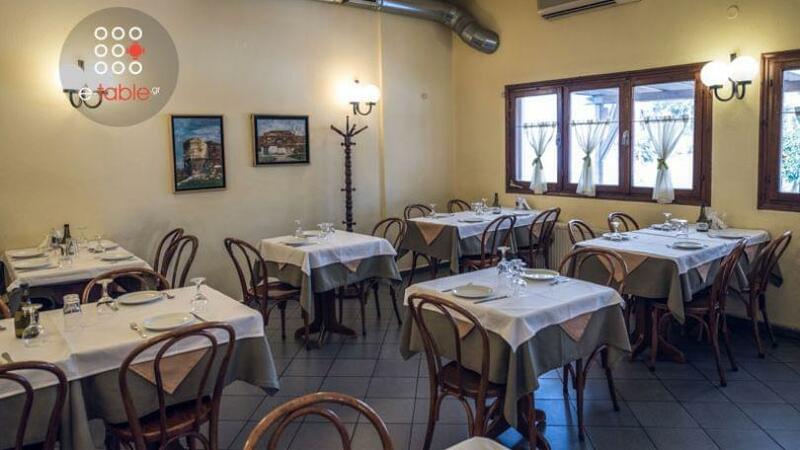 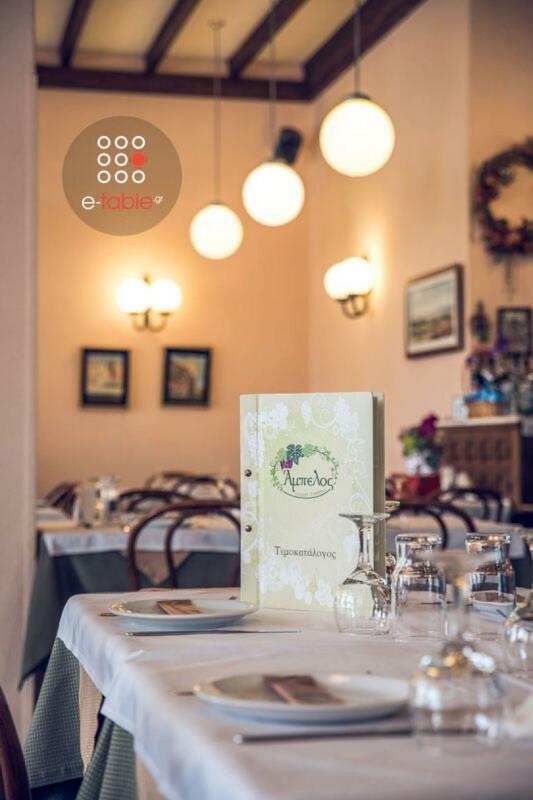 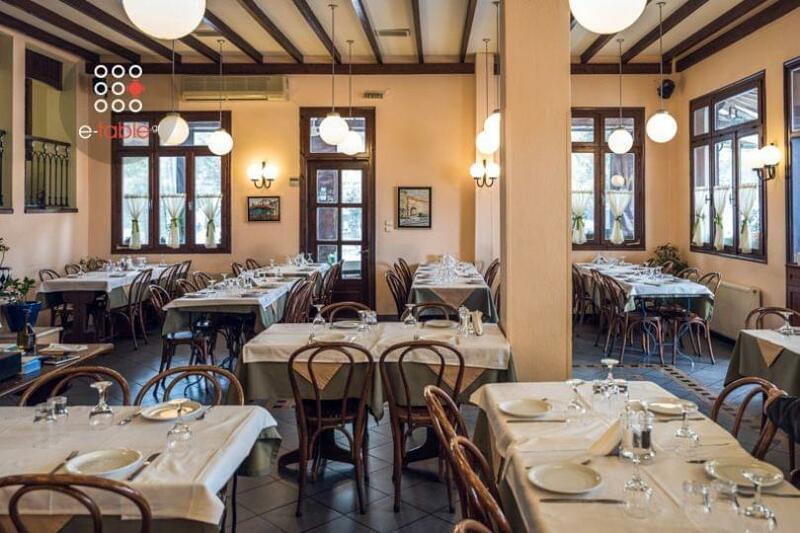 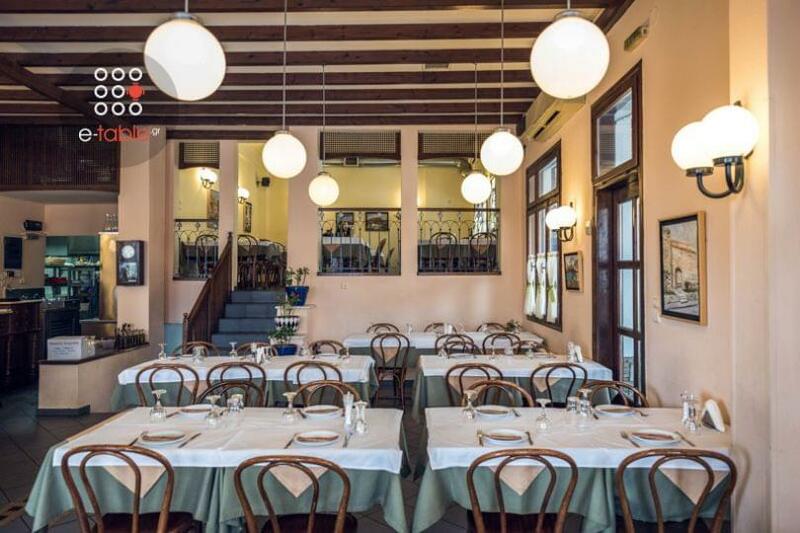 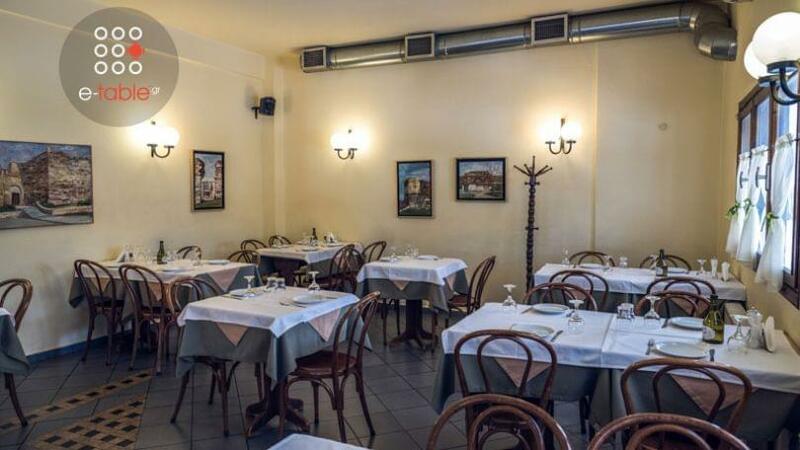 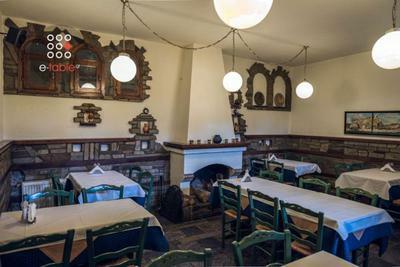 The tavern Ampelos in Pilea of Thessaloniki offers traditional Greek cuisine. 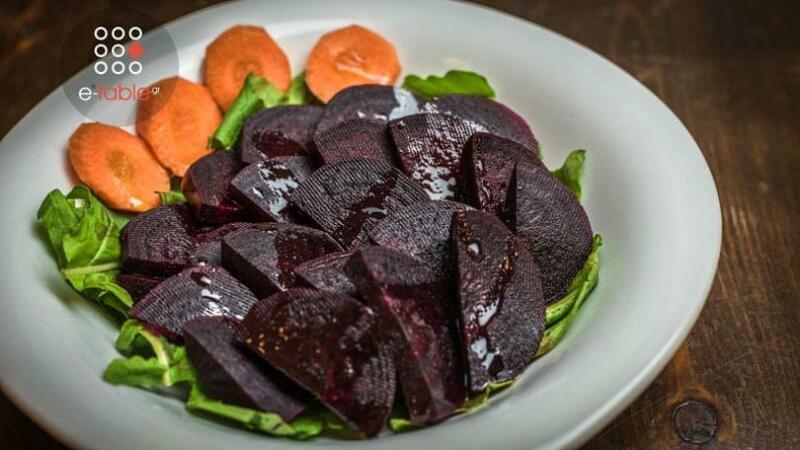 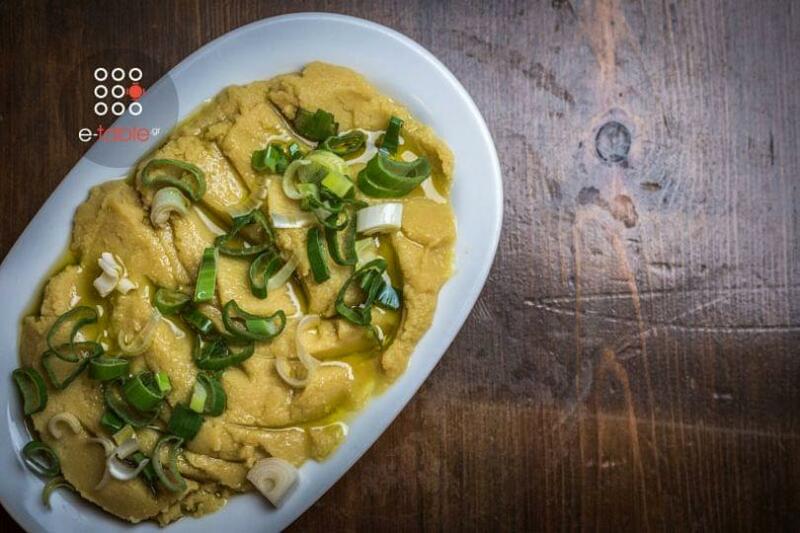 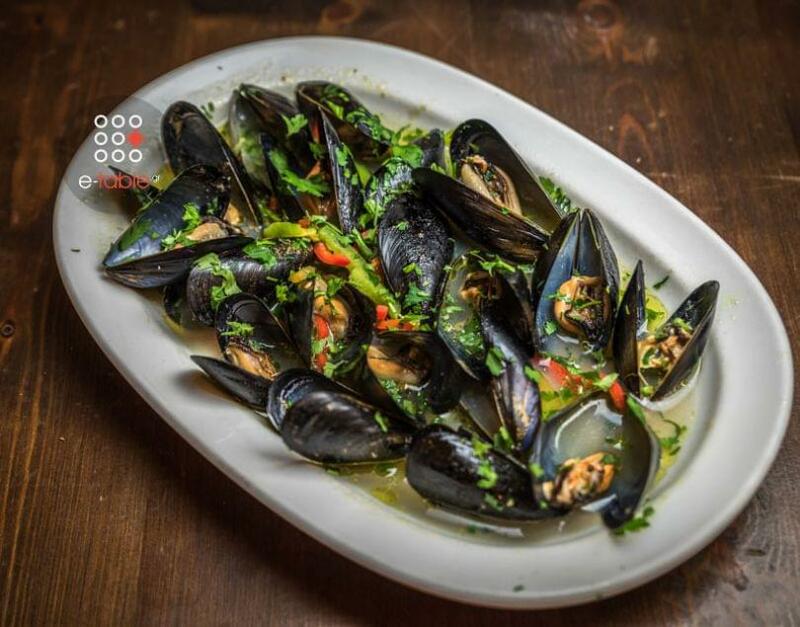 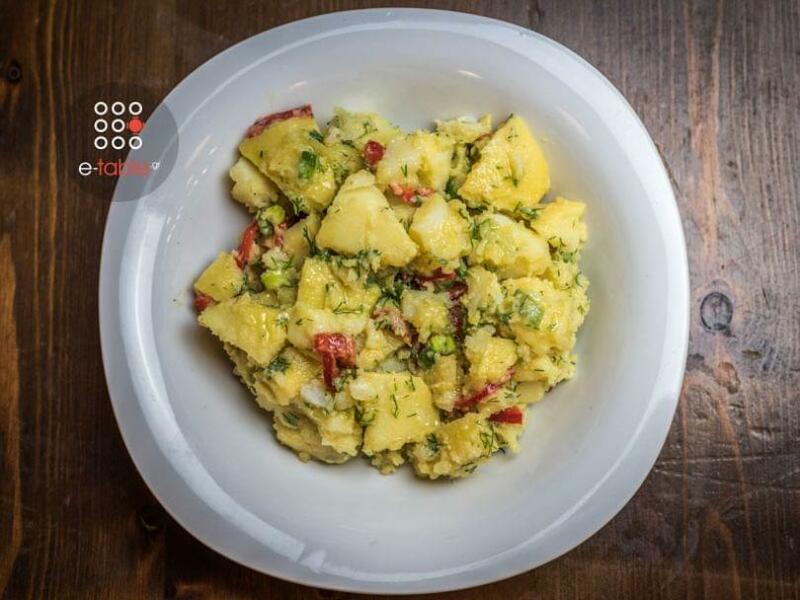 The menu includes food prepared with fresh local ingredients and love of the owners. 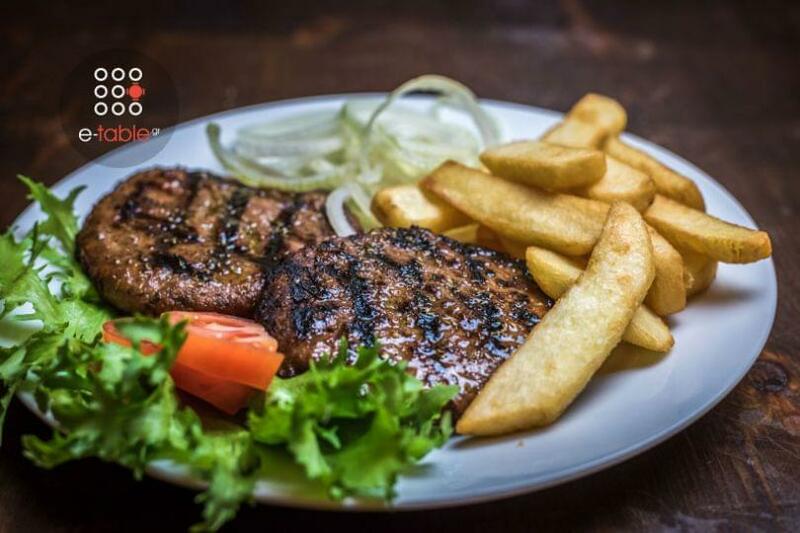 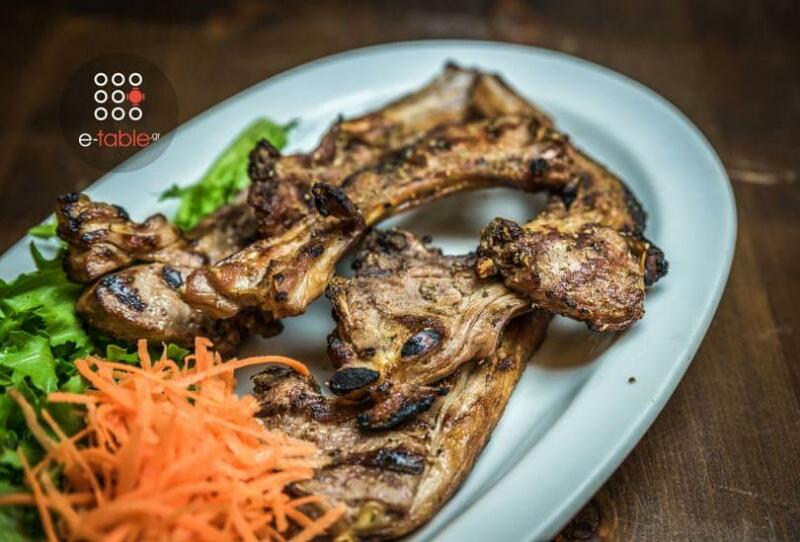 Try a great variety in meat and grilled specialities. 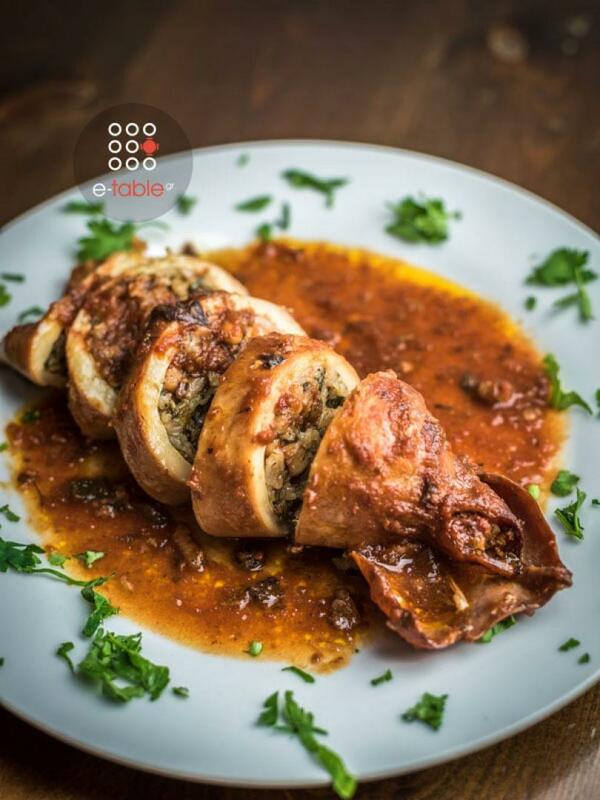 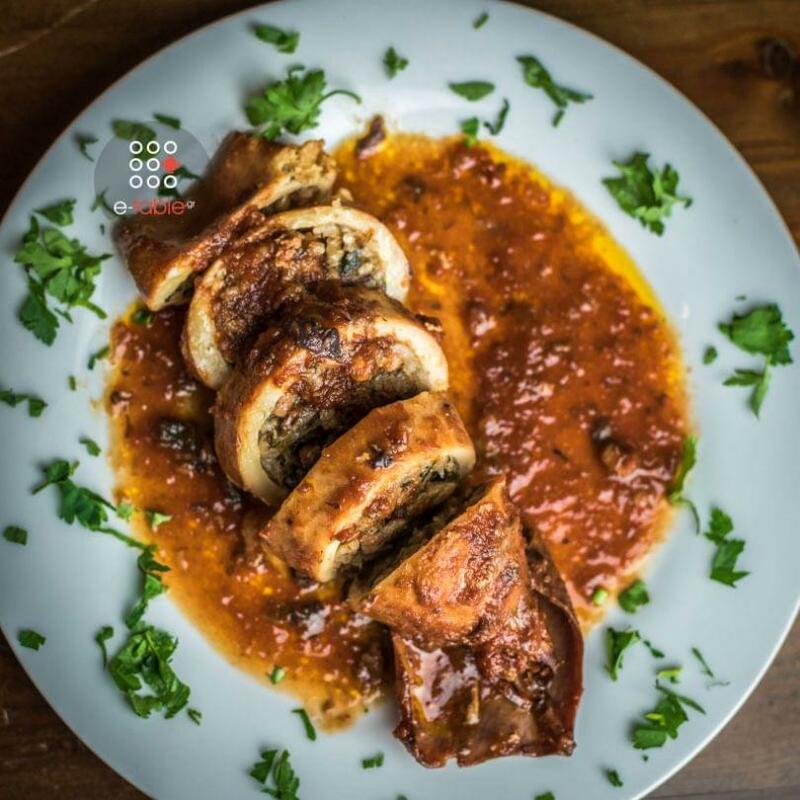 Try meatballs, the greek "souvlaki", healthy and tasty tenderloin, as well as stuffed cabbage. 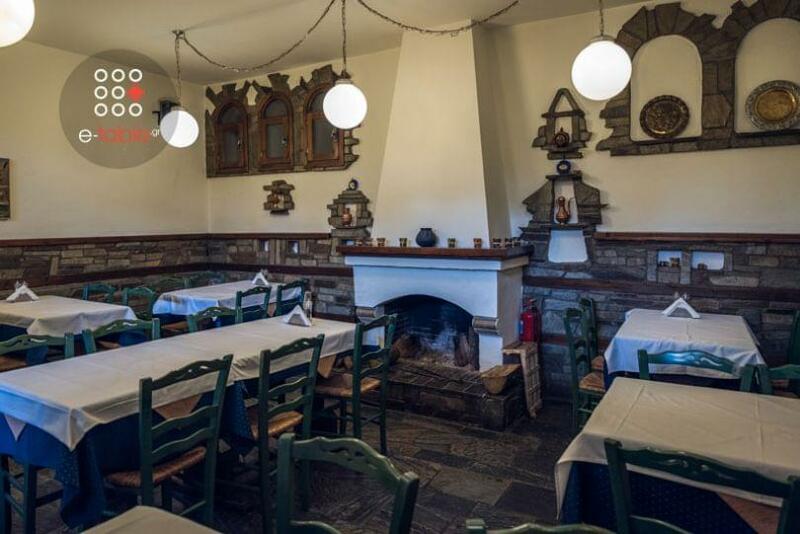 This greek tavern in Thessaloniki mixes successfully stone on the outside and wood indoors, creating a traditional and family atmosphere with simple decoration where you can enjoy with your friends, good food, wine and authentic greek flavors.